Yoga is an ancient science that has its origin in the Vedas, the oldest record of Indian culture, but its content is by all means universal. Some additional benefits of practicing Yoga: better flexibility, stronger muscles, healthier joints, better posture, supple spine, strong bones, better circulation, better functioning lymphatic system, healthier heart, regulated high blood pressure, lower cortisol levels, better mood, weight control, balanced blood-sugar levels, better concentration, focus and ability to relax, better breathing and digestion, quieter mind, pain relief, and heightened awareness of your emotions. Read more in detail about these benefits here. 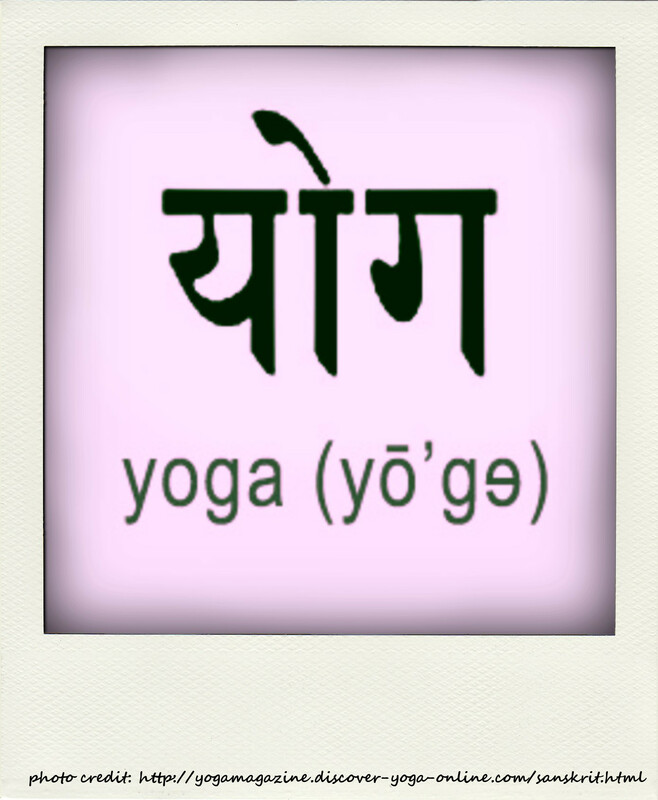 Also find out more about Yoga in my previous blog posts, especially here and here.